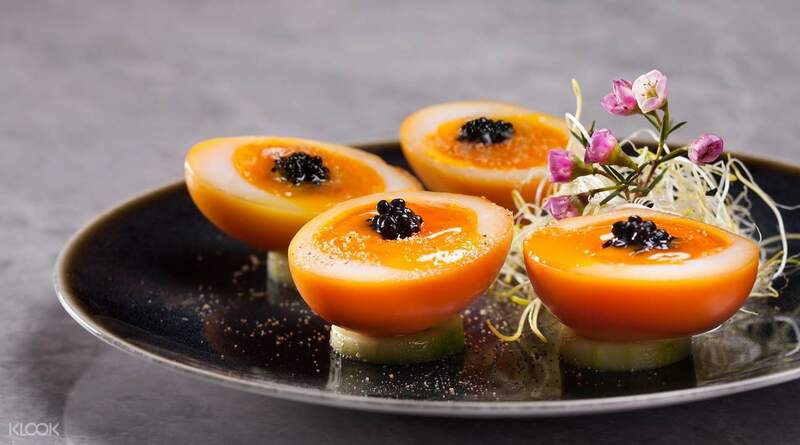 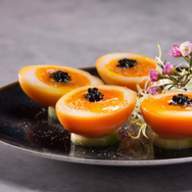 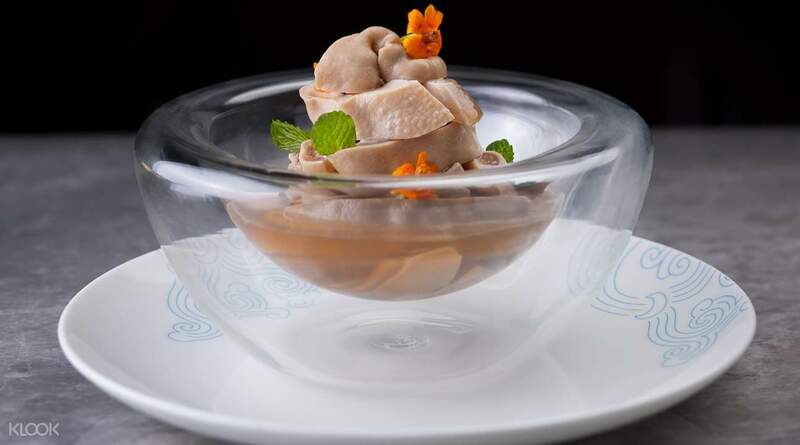 Divulge your senses in the culinary elegance of Huaiyang cuisines at 10 Shanghai in Causeway Bay! 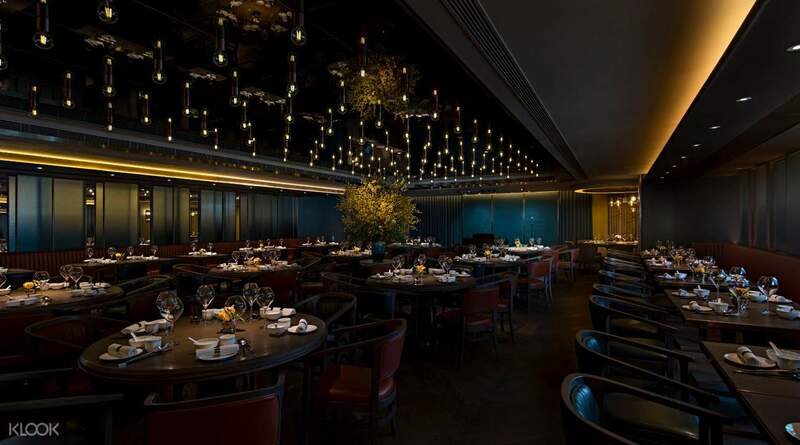 Be transported to an opulent dining setting designed by world-renowned interior designer, Steve Leung! 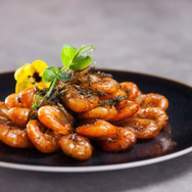 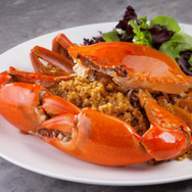 Savor exotic dishes such as Mudcrab Sautéed with Brown Bean Sauce, Mini Eight-Preciousness Duck, and more! 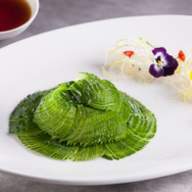 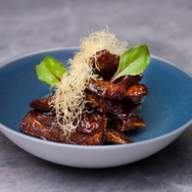 Klook exclusive: Enjoy selected dishes at discounted prices when you book on Klook! 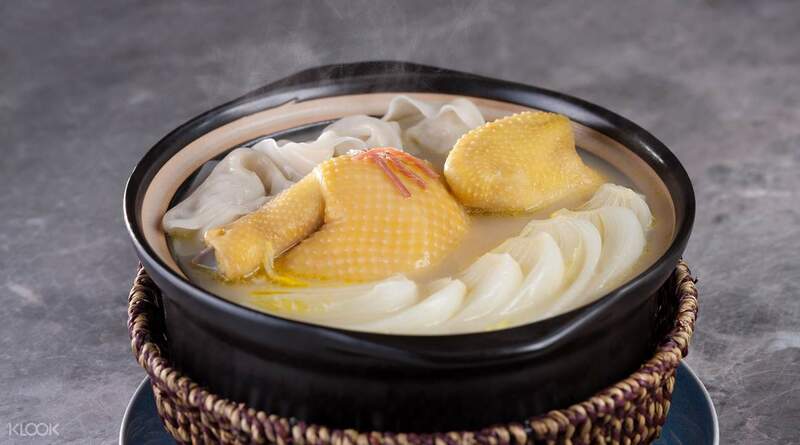 Begin your course with the reinvigorating flavors of Braised Chicken Shrimp Dumplings in Chicken Consommé! 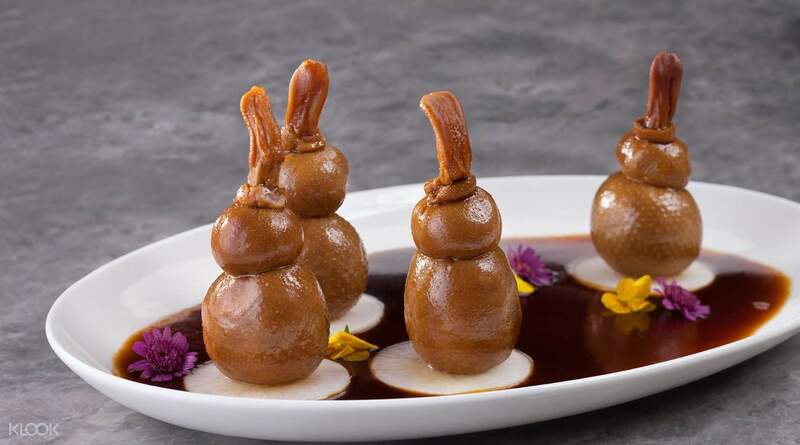 Receive a feast for your sense of taste and sight – witness the elegant plating of Huaiyang cuisines! 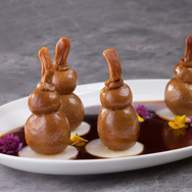 Acquire a taste for Mini Eight-Preciousness Duck, doused in flavorful sauce for adventurous cravings! 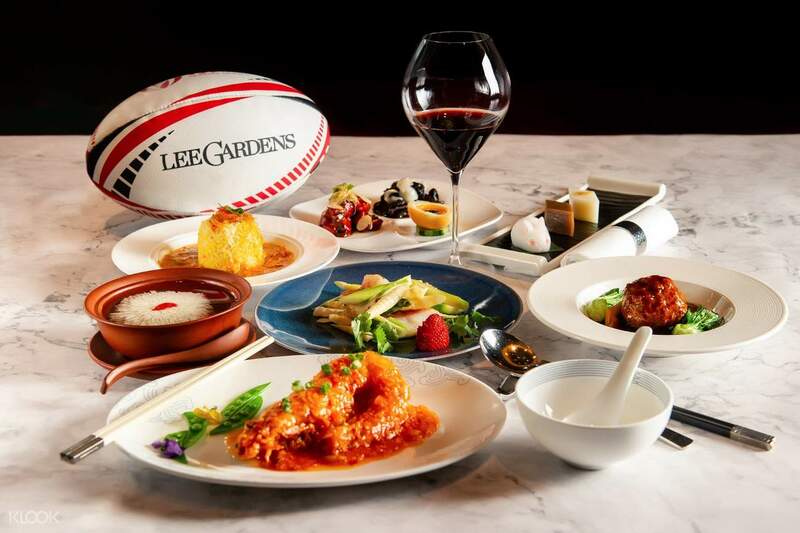 Advance booking is necessary for the above offers, voucher is only redeemable through priority booking, please call restaurant at 2338 5500 for final confirmation.